Kit Yan (Playwright/Poet/Performer/Lyricist) is a Yellow American New York-based artist, born in Enping, China, and raised in the Kingdom of Hawaii. My work is a dreamspace where queer and transgender folx time travel in order to witness, remember, and heal our herstories. I hold writing as a spaceship into the borderless ancestral past, the puzzle pieces of an imagined queertureverse, and a lifeline back onto this earth. Here, we can ground, explore, and discover stories on our own terms—messy, ugly, and wholly beautiful. My dreams lead me to write about the fractures in my life and in this world, the times I fucked up, the times I was held accountable by my family and communities, the times of collective struggle on a path towards collective liberation. Above all else, I write about queer love smashing racism, patriarchy, and systemic oppressions. 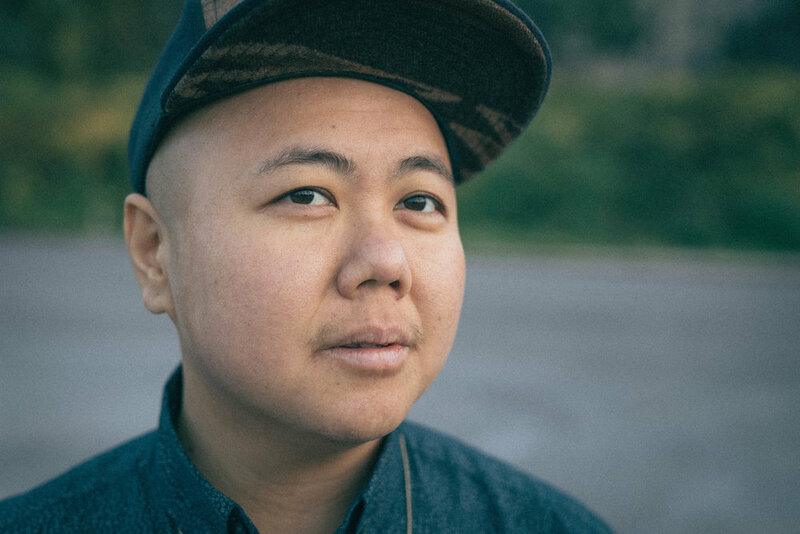 I am a self-taught writer learning my craft by talking story with elders/family/friends, kanikapilas (backyard/beachside jam sessions,) collaborations, and by watching queer/trans/poc art in bars, lounges, poetry readings, subways, sidewalks, living rooms, and secret places where queer artistic magic & power exists. QUEER HEARTACHE: American Repertory Theater ID Festival, IRT Theater, Brick Theater Transgender Theater Festival, San Francisco Fringe, Chicago Fringe. AWARDS: Spirit of Fringe, Artists’ Pick, and Audience Choice Awards at the 2015 Chicago Fringe Festival, and Best of Fringe, and Volunteer’s Choice awards at the 2016 San Fran Fringe Festival. Published by TransGenre Press (2016). 8 National College tours. Forthcoming 2018: American Repertory Theater’s Oberon Season. AFTEREARTH (film): 2017 Smithsonian Ae’ Kai commission; forthcoming 2018 Smithsonian and Adobe Creative sponsored site specific showcases during Sundance.